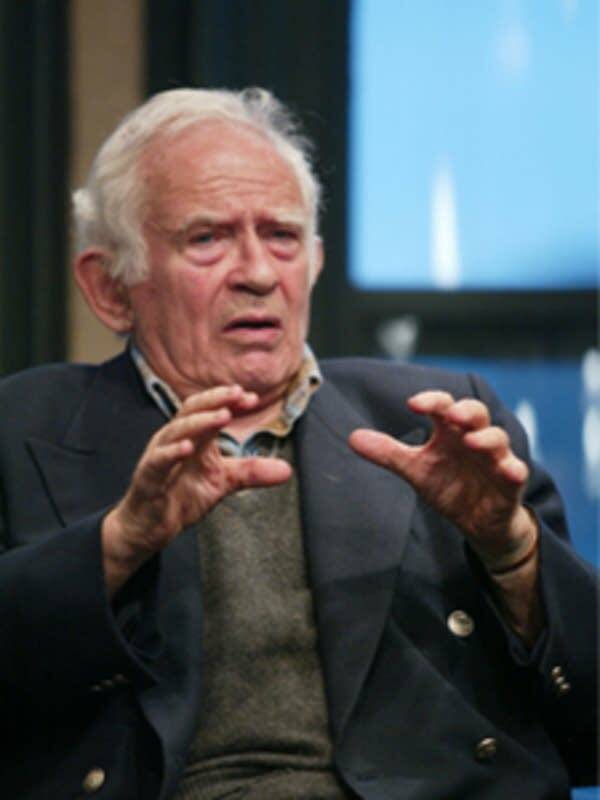 Even at 84, Norman Mailer hopes he still has one more book in him. This year Mailer released his first major work of fiction in a decade: "The Castle in the Forest," which is about the boyhood of Adolph Hitler. In a Jan. 23 discussion in New York City, Mailer said he'd like to write one more book before he dies.